John Silvanus Wilson Jr. returns to his alma mater, where he is currently a president-in-residence, to deliver the convocation address. Harvard Graduate School of Education Dean James E. Ryan is pleased to announce that John Silvanus Wilson Jr., Ed.M.’82, Ed.D.’85, senior adviser and strategist to the president at Harvard University, will address the graduating class and their families at convocation on May 23, 2018. Wilson, the former president of Morehouse College, has also served as a member of the Board of Overseers, the former head of the White House Initiative on Historically Black Colleges and Universities under President Obama, and as a former senior administrator at the Massachusetts Institute of Technology. After leaving Morehouse College last March, Wilson returned to HGSE’s campus to begin work on a book on the future of higher education, with an emphasis on black colleges, and became immersed in the community once again, working with doctoral students and developing relationships with faculty and staff as well. From his time as a student, Wilson’s work and advocacy has focused on black colleges and minority-serving institutions. And in President Barack Obama’s administration, Wilson collaborated with the Department of Education to support and strengthen those institutions. 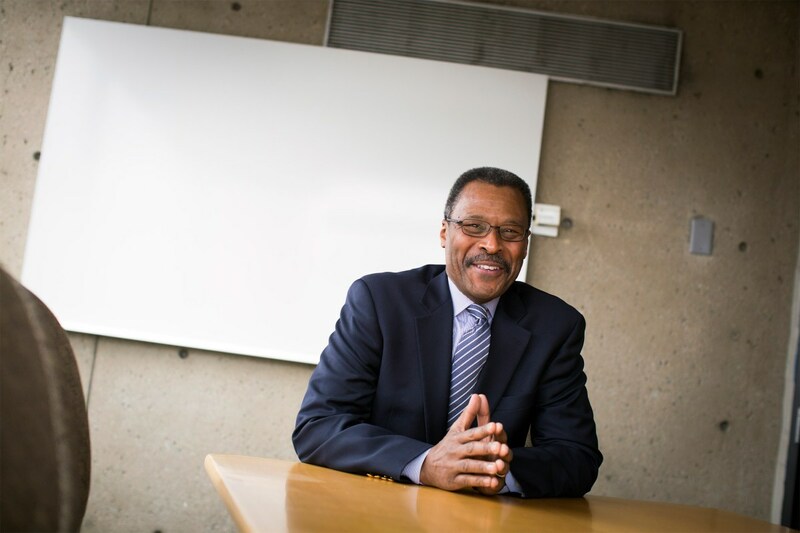 Now seeing them as ripe for a surge in relevance, strength, and visibility, Wilson returned to HGSE as president-in-residence with the hope of encouraging the community to be as reflective of the ideals that drove him when he was a student. Note: Due to capacity constraints, the event is restricted to HGSE faculty, students, staff, alumni, and guests of our 2018 graduates. Press Note: Reporters interested in attending convocation or covering Wilson’s speech should contact Casey Bayer at 617.495.8377.